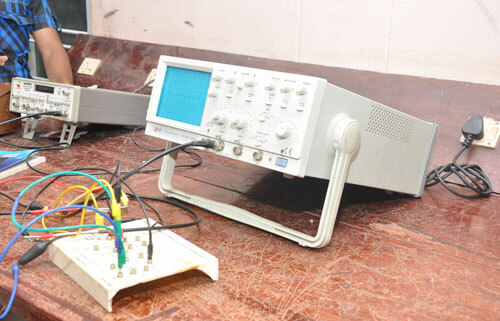 Candidates for admission to B Sc Electronics should have passed Plus Two or equivalent examination of the University of Kerala or any other University recognized by the University of Kerala with Mathematics as one of the optional subjects. Candidates for admission to B. Sc. Biochemistry should have passed Plus Two or V.H.S.C. or any other equivalent examination conducted by the Government of Kerala or any other University, Chemistry and Biology as optional subjects and recognized by the University of Kerala. The developments in Biotechnology have revolutionized the way of life of common people. 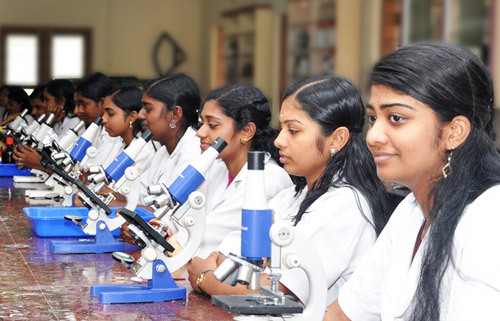 It is a fast developing area of life science with immense opportunities in research in India and abroad. Candidates for admission to B. Sc. 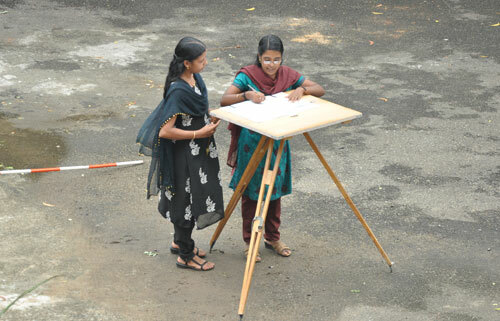 Geography should have passed Higher Secondary Examination conducted by the Government of Kerala with Geography as one of the optional subjects. Candidates for admission to B Com should have passed Plus Two Examination of the University Board with Accountancy as one of the subjects and any two of the following subjects as optional under part III. Tourism and Travel Management industries are fast flourishning field of job opportunities for the youngsters both in public and private sectors. 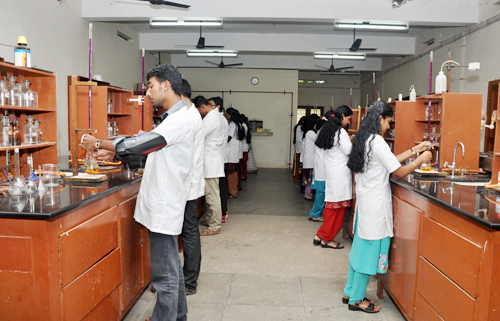 Emmanuel College is the only affiliated college where Biochemistry is offered at the Post Graduate level. This course curriculum covers all advanced and recent developments in the area of Biochemistry and Molecular Biology thereby equipping the students for competitive examinations. Candidates for admission to the M.Sc should have passed B.Sc examination of a discipline from any recognized university. Candidates for admission to the M.Com should have passed B.Com examination of a discipline from any recognized university.The course curriculam covers all advanced and recent developments in the area of finance there by equipping the student for achieving higher opportunities into the area of business and banking sectors.